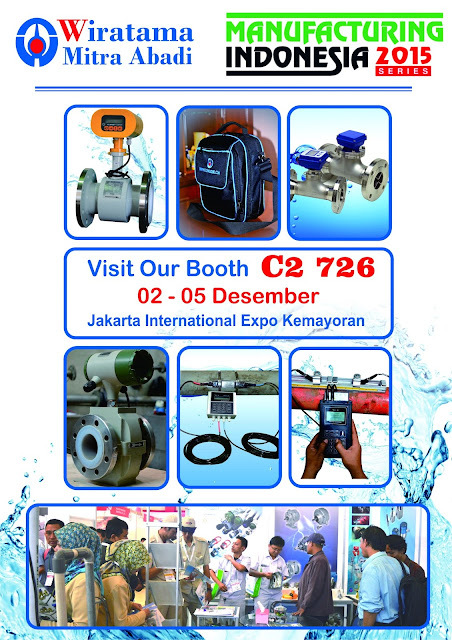 Manufacturing Indonesia is a trade fair for machinery and plant engineering. For example, controller and surveillance systems, laboratory equipment, IT systems and laser cutters. In addition, a host of other products from the IT, biotech and chemical industry. These are part in specialized exhibitions. 2 – 5 December 2015, Jakarta. The 26th International Manufacturing Machinery, Equipment, Materials & Services Exhibitions. Manufacturing Indonesia 2015 Series is now the largest manufacturing event in South East Asia. Incorporating ‘Machine Tool Indonesia‘, ‘Automation & Logistics Indonesia’, plus ‘Tool & Hardware Indonesia’, the globally attended event is the foremost machine tool trading and sourcing platform in Asia and the best place to find latest trends and innovations in the industry.